We’ve been through a lot, and God has been faithful the whole time. In 2009 four families began the process of planting a brand new church. 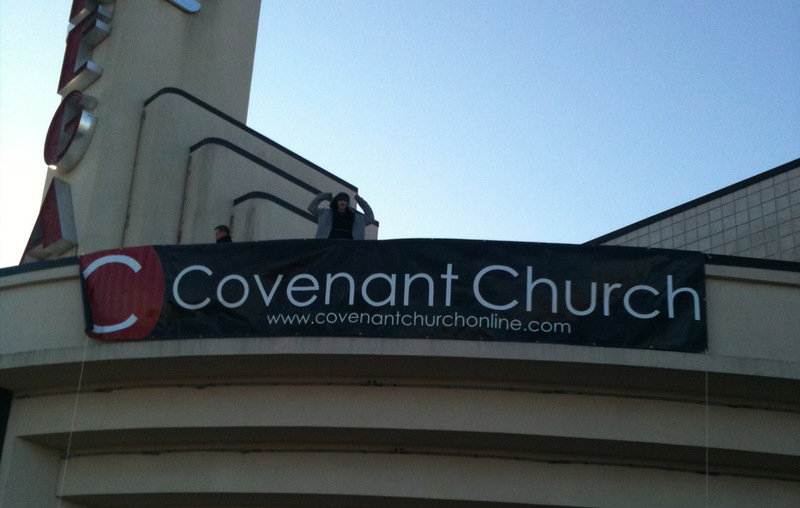 In 2010 we officially launched Covenant Church inside Regal Cinemas. 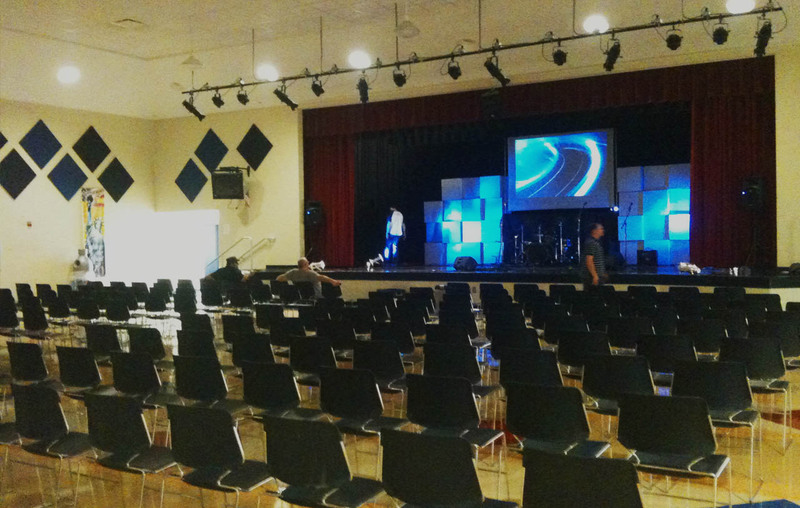 In 2011 we moved services into Jackson Middle School and continued to grow. 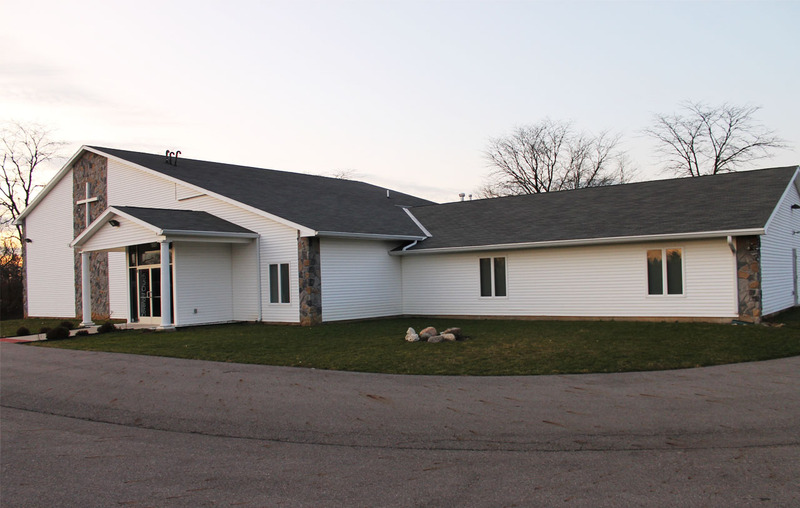 With an opportunity to have a church building we moved both services to Alkire Rd. 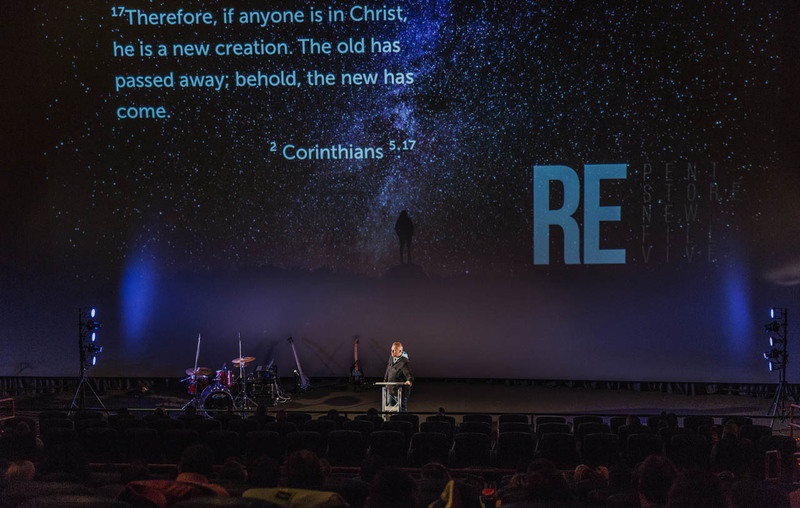 After quickly outgrowing the limits of the building we moved to our current location of AMC Theatres. 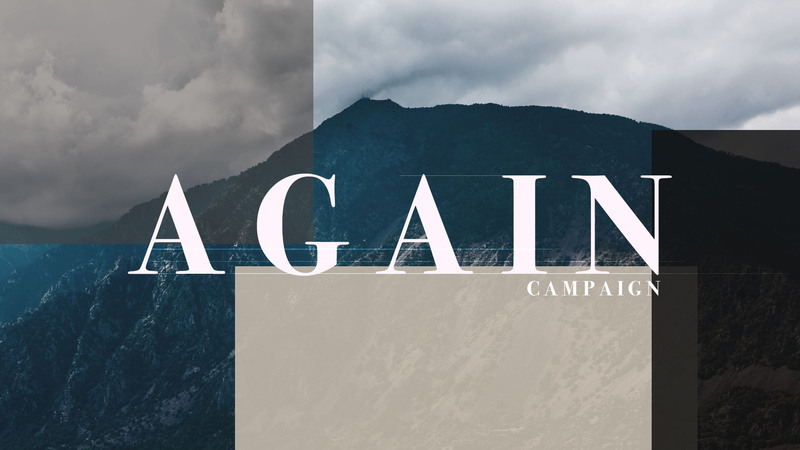 After careful prayer and consideration we launched the AGAIN Campaign believing it is now time to find a permanent facility to call home. 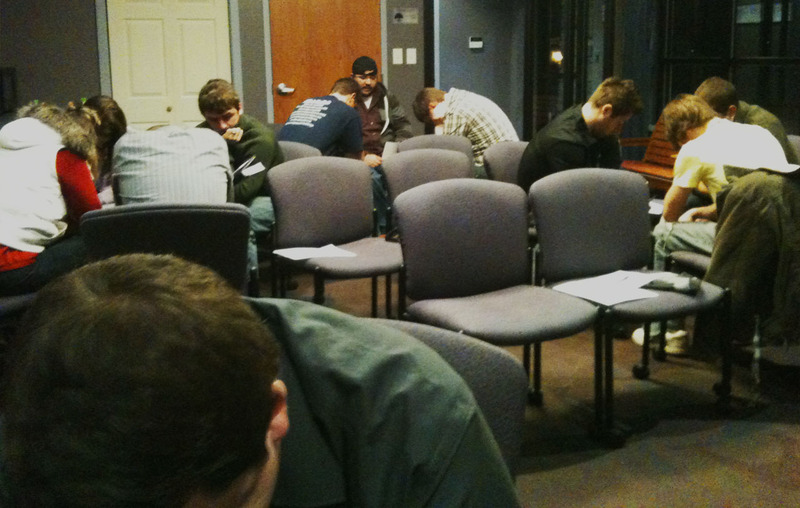 Would you like to give towards this next chapter of ministry?